The develop speed is very quick in the electronic market that once the processor of the Z8300 is very popular for the tablet, however, within one year it has been replaced by the Z8350, which is applied on the hot model of the PIPO X9S. Comparing with the Z8300, the Z8350 has the highest frequency from 1.84GHz to 1.92GHz, which although is just about 5% increase and this improvement is insignificant, due to the new processor upgraded that the processor's leakage rate, heat, and operational stability will be improved. 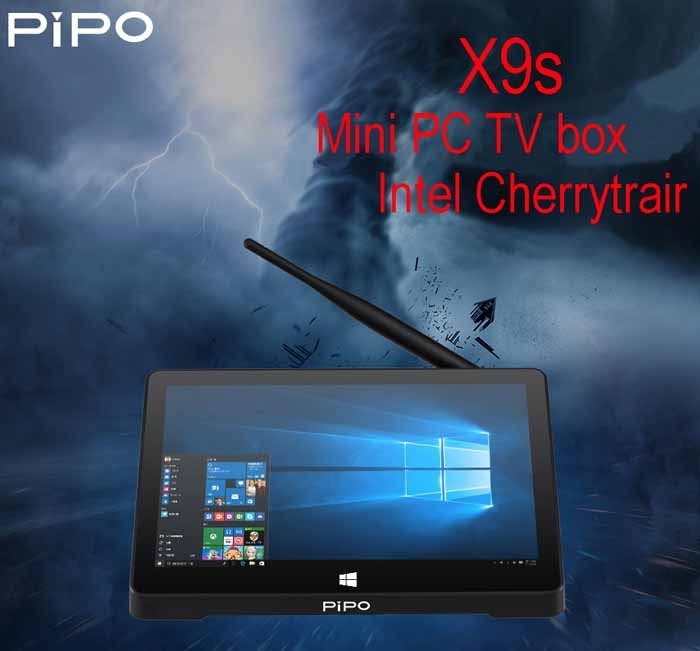 As one of the well-known tablet PC brands in China, PIPO also actively participated in the update iteration of Intel products that except the X9S has applied the new processor of the Z8350, there are also the other models such as the PIPO X8 Pro and the PIPO W1 Pro, although the Z8300 applied on the PIPO W9S also with the excellent performance, which shows the development in this market. X9s is equipped with the 8.9-inch Full HD screen with the improved thermal design plus the latest Z8350 processor (built-in fan, 4G memory, 64G solid state drive), which is the best choice to buy the new digital home products with safer and more stable working quality.